The score: Hermes Brides et Gris Gris. See a detailed review here. 2. 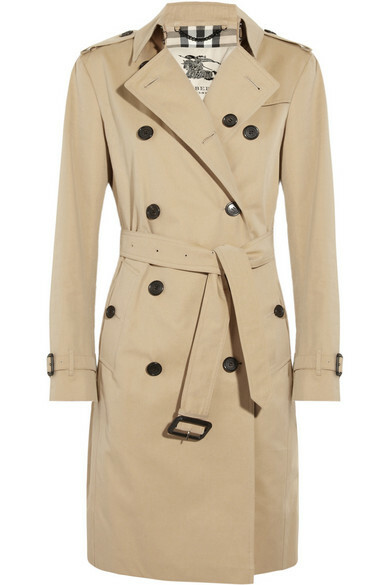 A Burberry Trench. Have not decided on the exact model and color. If you have suggestions/comments for any of these items, please let me know in the comment section below or contact me here. Thank you so much for reading!